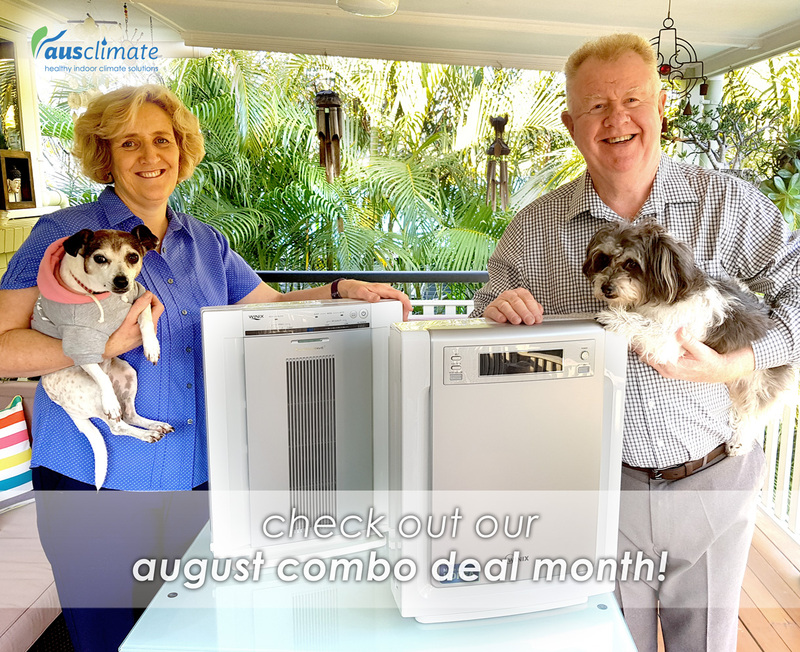 As the year rolls on into August, we're excited to announce our August Combo Deal Month. During this month, while we still still have some great value specials on individual dehumidifier & air-purifier purchases (up to 20 % off), the big-time value is in our combo deals! Whether dehumidifiers or air-purifiers, these multi-buy specials can be great for multi room solutions, as well as great value to be shared with friends & family! Take a look at our dehumidifier & air-purifier deals for yourself & don't hesitate to get in touch if you have any questions at all or would like some advice on which unit or combination of units might be right for your situation. We always strive to find the right, custom solution just for you.